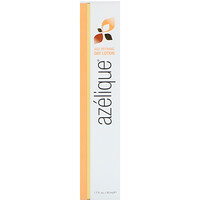 Ingredients that focus on intensive moisturizing and softening of the skin. Super Vitamin E combines a comprehensive formula of all eight natural compounds of Vitamin E found in nature to help nourish the skin and protect skin cells from free radicals and damaging environmental factors. Contains 25,000 IU of Vitamin E that replenishes lost moisture and encourages cellular regeneration to give dry skin immediate healing benefits. 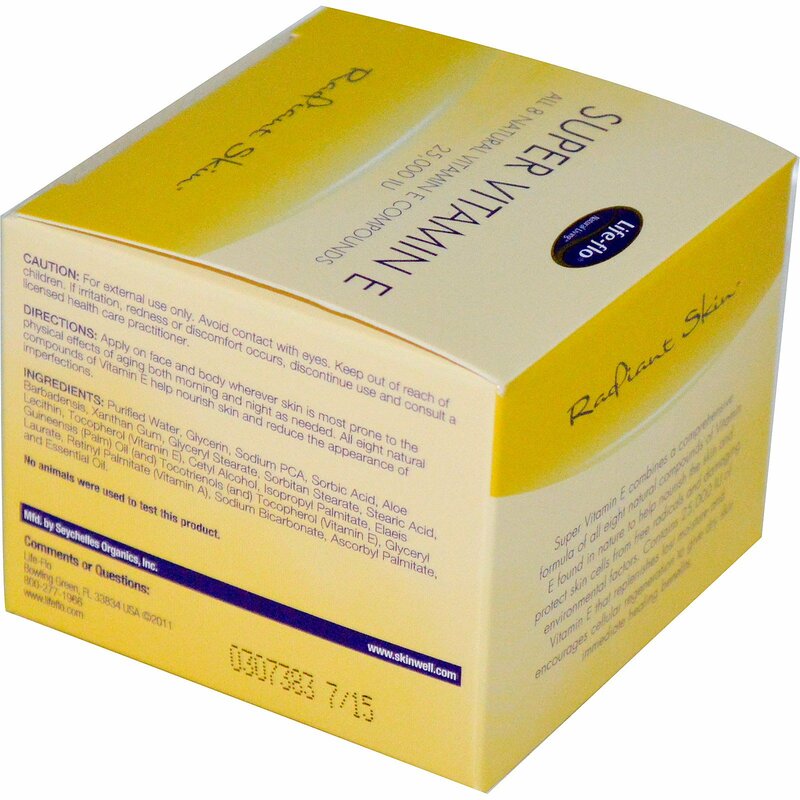 Apply on face and body whenever skin is most prone to the physical effect of aging both morning and night as needed. 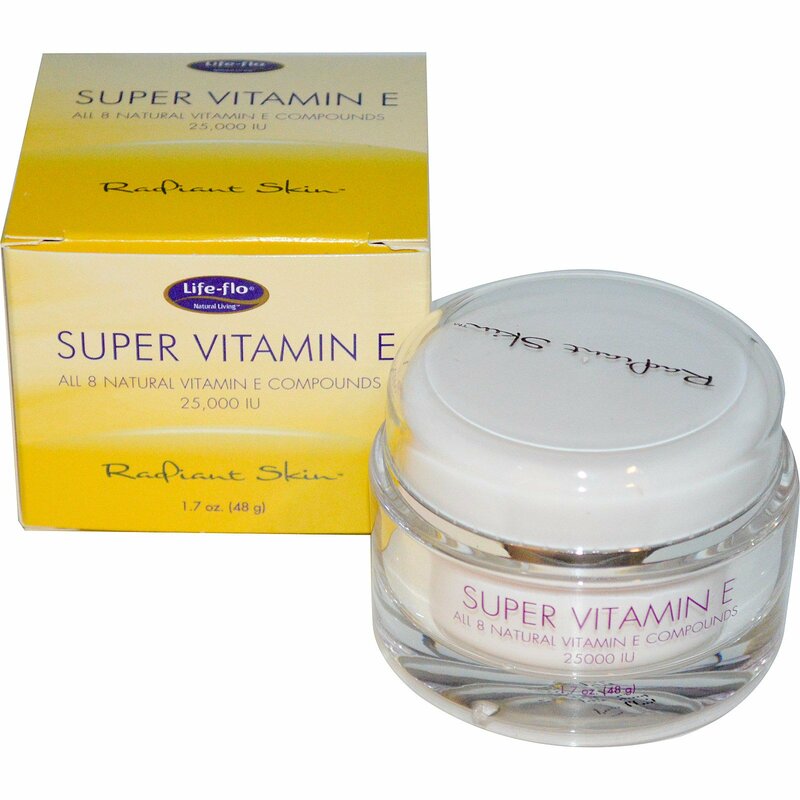 All eight natural compounds of Vitamin E helps nourish skin and reduce the appearance of imperfections. Purified water, glycerin, sodium PCA, sorbic acid, aloe barbadensis, xanthan gum, glyceryl stearate, sorbitan stearate, stearic acid, lecithin, tocopherol (vitamin E), cetyl alcohol, isopropyl palmitate, elaeis guineensis (palm) oil (and) tocotrienols (and) tocopherol (vitamin E), glyceryl laurate, retinyl palmitate (vitamin A), sodium bicarbonate, ascorbyl palmitate, and essential oil.